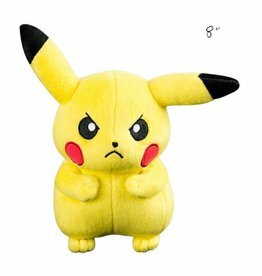 This Pikachu Pokémon plush is tough enough for battle and soft enough for bedtime! 8 inches. 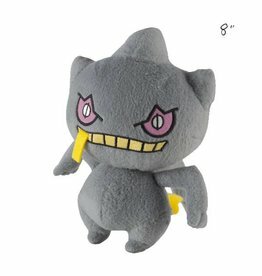 This Banette Pokémon plush is tough enough for battle and soft enough for bedtime! 8 inches. 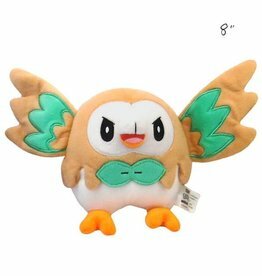 This Rowlet Pokémon plush is tough enough for battle and soft enough for bedtime! 8 inches. 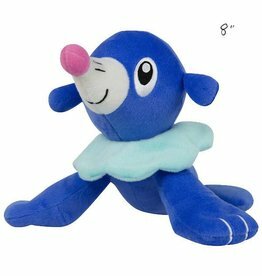 This Popplio Pokémon plush is tough enough for battle and soft enough for bedtime! 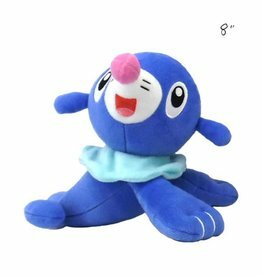 8 inches. 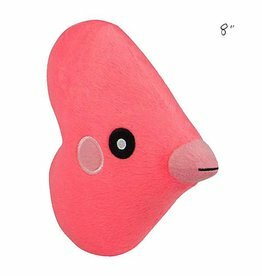 This Luvdisc Pokémon plush is tough enough for battle and soft enough for bedtime! 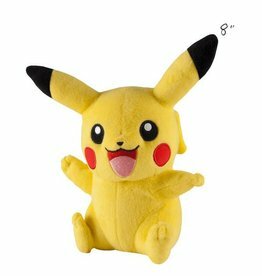 8 inches. 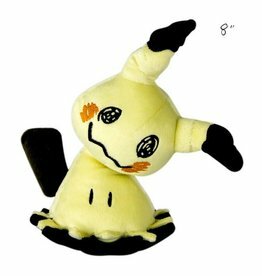 This Mimikyu Pokémon plush is tough enough for battle and soft enough for bedtime! 8 inches. 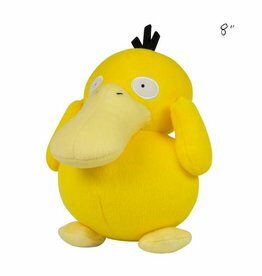 This Psyduck Pokémon plush is tough enough for battle and soft enough for bedtime! 8 inches. 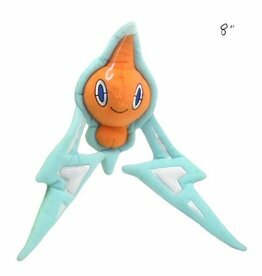 This Rotom Pokémon plush is tough enough for battle and soft enough for bedtime! 8 inches. 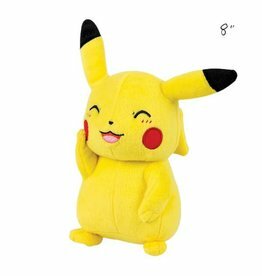 This Rowlett Pokémon plush is tough enough for battle and soft enough for bedtime! 8 inches. 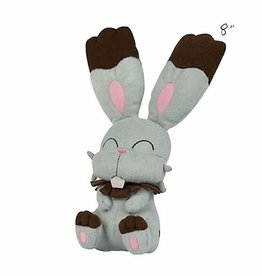 This Bunnelby Pokémon plush is tough enough for battle and soft enough for bedtime! 8 inches.